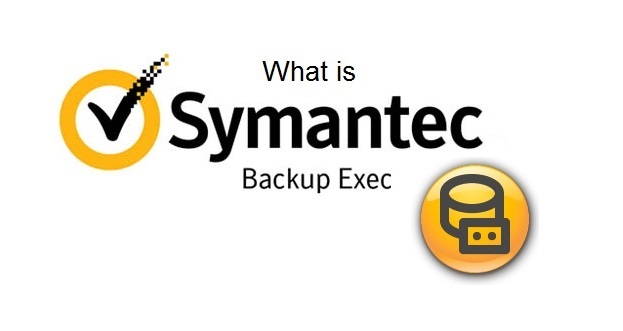 What is Symantec Backup Exec Used For? 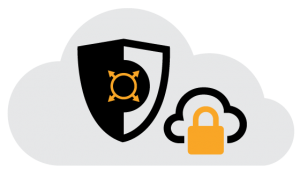 Home Cloud Storage What is Symantec Backup Exec Used For? Definition: Symantec backup Exec is disaster data recovery software for the management of data, which is mainly designed for the users who have mixed physical as well as the virtual environment. The virtual environment includes Hyper-v, VMware, Linux, Windows, and Mac Servers via a single interface. It also gives integrated replication, duplication & disaster recovery abilities that make easy for the management of various backup servers and multi-drive tape loaders. Symantec backup exec 2015 has an installation procedure, which is completely automated. However, installation of backup exec 15 on Windows Server 2012 takes few minutes. The wizard installation can begin from backup exec installation media or for the management console to push agents out to physical servers. 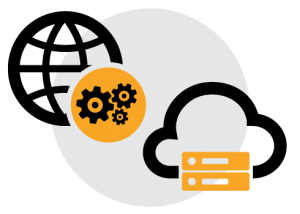 Backup Exec gives backup & restores capabilities for servers, workstation, and applications across the network. It retrieves the data, databases, system, or application from a single file of mailbox items. The latest version of the software supports the Microsoft, Linux, VMware, and Macintosh amongst the long list of supported application. This article describes what is Symantec Backup Exec Used for, its definition, & its features provided for effective disaster management. This option helps to perform the recovery of data, which is deleted, removed from the backup, which makes easy to continue the workflow. 3. Catalog-assisted the complete recovery of files, folders, objects, or VMware directly from the storage. 2. Backup Exec has predefined templates for the direct cloud backups. 3. Completely free S3 cloud connector for the Backup Exec for the backup of data to cloud storage. 4. It supports Google cloud standard, Amazon Simple Storage Service, Amazon S3, Quantum Q-cloud. 5. Provides Hybrid and Private Cloud services. 1. Support Multi-hypervisor, i.e. vSphere, VMware, Hyper-V. etc. 6. Completely integrated physical-to-virtual that can be utilized for migration. 3. Safe and secure TLS protocol for SSL connection control between backup exec and agent remote server. It monitors all activities of job that are dispatched by the CAS in real time. Moreover, it provides holistic reporting for the complete storage environment and centrally expresses notification and alert settings. It gives a single console for management of the complete Backup Exec environment and creates jobs to multiple Backup Exec servers. Moreover, it defines device and media sets. It automatically load-balance jobs that come across the multiple Backup Exec servers and gives job failover from the one backup exec server to another. It centralizes and replicates the catalog for restores. 1. A Backup Exec server is the basis for the installation of Backup Exec. It is a Windows server that runs the backup exec software and services, control the backup, and Backup Exec restore operation. It maintains the database, device catalog, and also media catalogs. 2. The Backup Exec Administration Console is an interface for the controlling of Backup Exec server. It can be easily run by Admin console or for a remote system. 3. Storage devices are attached to the Backup Exec server, which contains the media on which data backup is written. It supports various types of devices and media that include cloud, disk-based and tape-based. It supports unlimited number of clients, tape drives, tape libraries, and NDMP-NAS systems. 4. 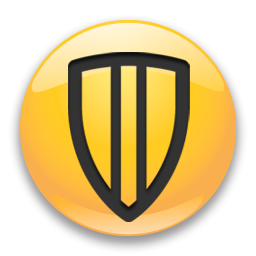 Clients are the systems, which contain the data of the Symantec Backup Exec server backs up. It includes application servers, database servers, individual workstations, and file servers. Symantec Backup Exec Agents and options increase the features as well as functionality of core Backup Exec server for supporting the most common server applications that include SharePoint, Microsoft Exchange, and SQL Server, Windows, Oracle, and Linux clients, server OSs, and the Hyper-V, VMware hypervisors. Most of the users come with the query that what is Symantec Backup Exec used for. After understanding the user query, this article is an effort to cover all the User uncertain queries. Mainly, it is a software for data protection & disaster recovery. It’s complete usage is mentioned above . Still, if there is any query & if you want to share additional information apart from this article then, feel free to contact and we will step forward to add the information.